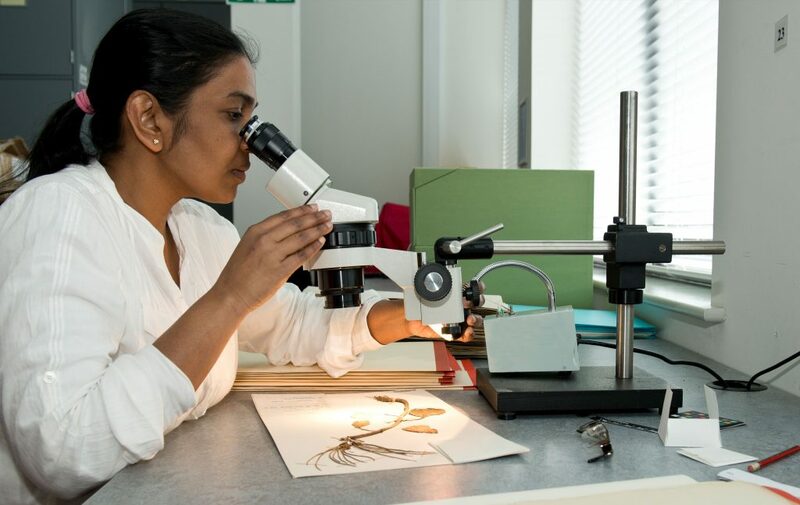 Subhani is originally from Sri Lanka and is currently working on her PhD, studying members of plant family Gesneriaceae from Sri Lanka (African violet family). She has already found an endemic species new to science. After completion of her studies in Edinburgh, she will go back to her home country where she will take up the role of Deputy Director of the Herbarium in the National Botanic Gardens.